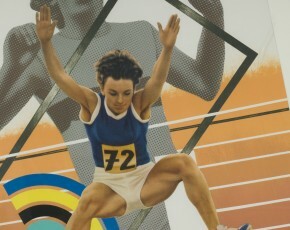 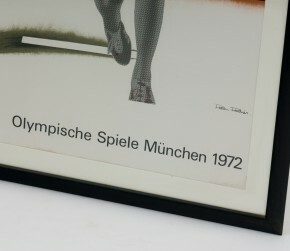 Official poster from the Olympic games in Munich from the year 1972. Original litography by Peter Phillips. 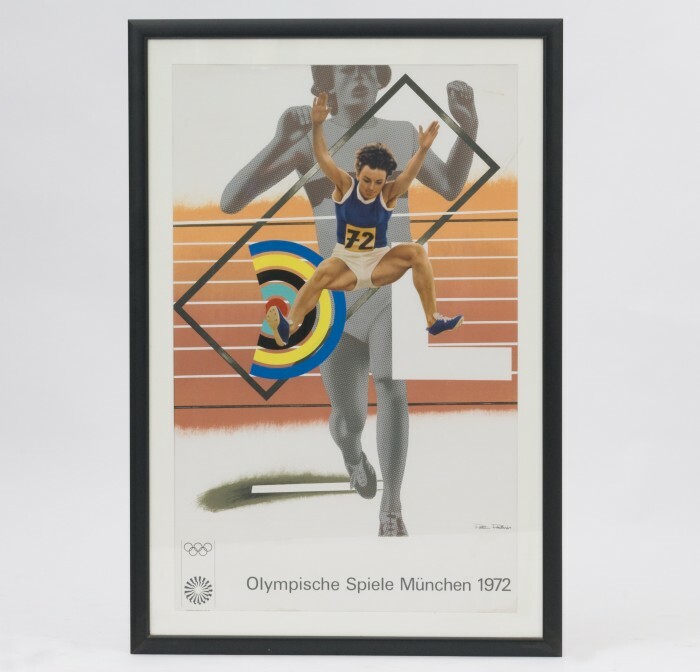 The price includes the frame.